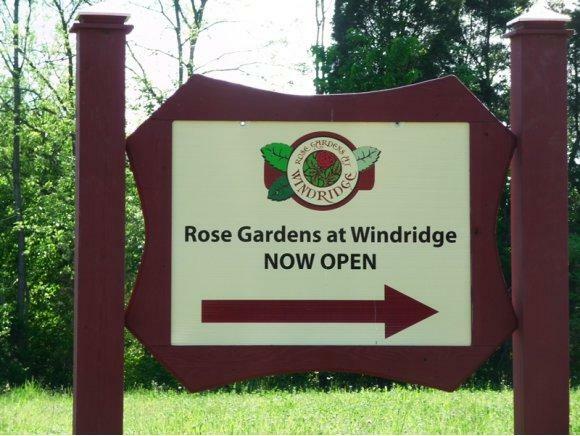 Lot 20 Rose Garden Circle, Kingsport, TN 37660 (MLS #297327) :: Highlands Realty, Inc.
Start a new beginning in a new development "Rose Gardens at Windridge". Preliminary design is complete and approved and in the process of finalizing the plans for planning commissions approval. We are ready to move forward, so come and pick your favorite lot!! 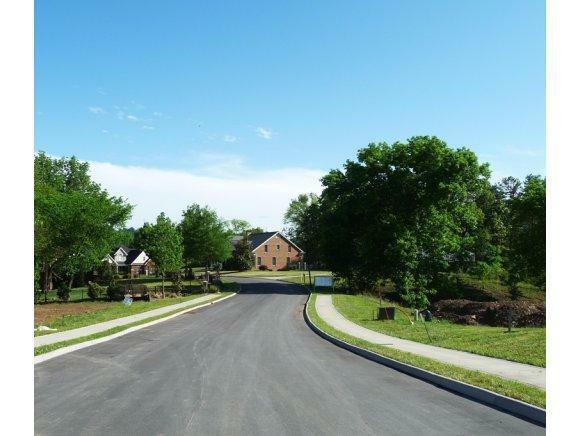 Fabulous, convenient location with all the city amenities including underground utilities, sidewalks, and city schools!! 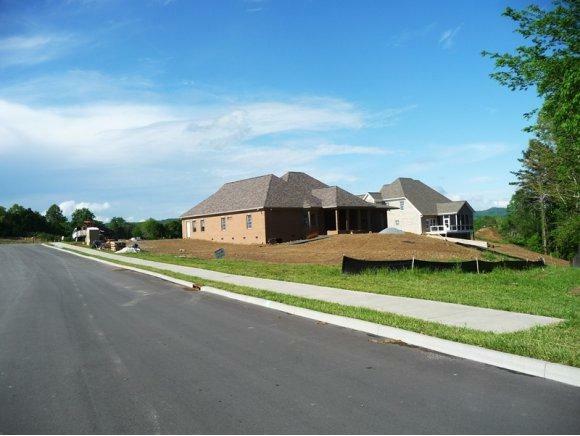 5 minutes from the new Pavilion of shopping, 7 - 10 minutes from Kingsport Hospitals and 15 minutes to Bristol Memorial Hospital. 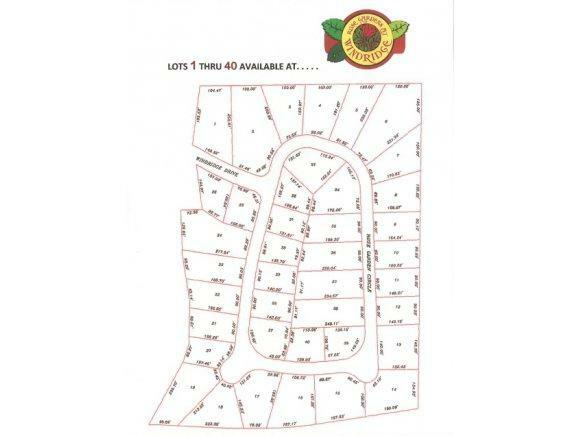 All this and more can be yours in the amazing new "Butch Rose" subdivision. Access And Trans City Street Paved Rd Public Maint. Listing provided courtesy of Connie Salyer of Blue Ridge Properties.